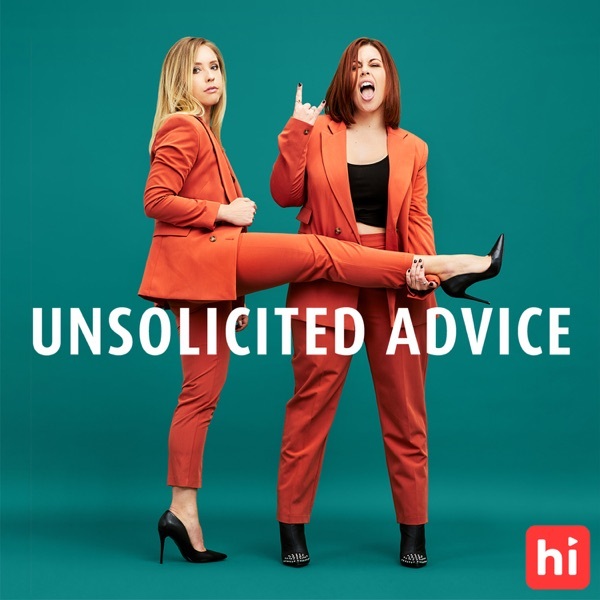 Unsolicited Advice with Ashley and Taryne | Listen Free on Castbox. Every week, YouTubers/Comedians Ashley Nichole and Taryne Renee answer listeners' wild questions about everything from love to dating to jobs to life's most embarrassing situations. No question is off-limits and no answer is professionally certified in any way. Listening to the advice is required, but taking it is 100% optional. I love this podcast! I cant stop laughing and relating! its the perfect conversation dynamic as well! can't get enough! loved week 2 of the podcast, great job you to powerhouses! week 2 of the podcast! love this episode! loveeee I'm on the bus and I was smiling a lot of hoping this girl wasn't looking at me😂you made my day very bright. thankyouuu. love u both!! OMG yes!! I love both you guys!!!!! Can’t wait for tomorrow!!!!!!!!!!! 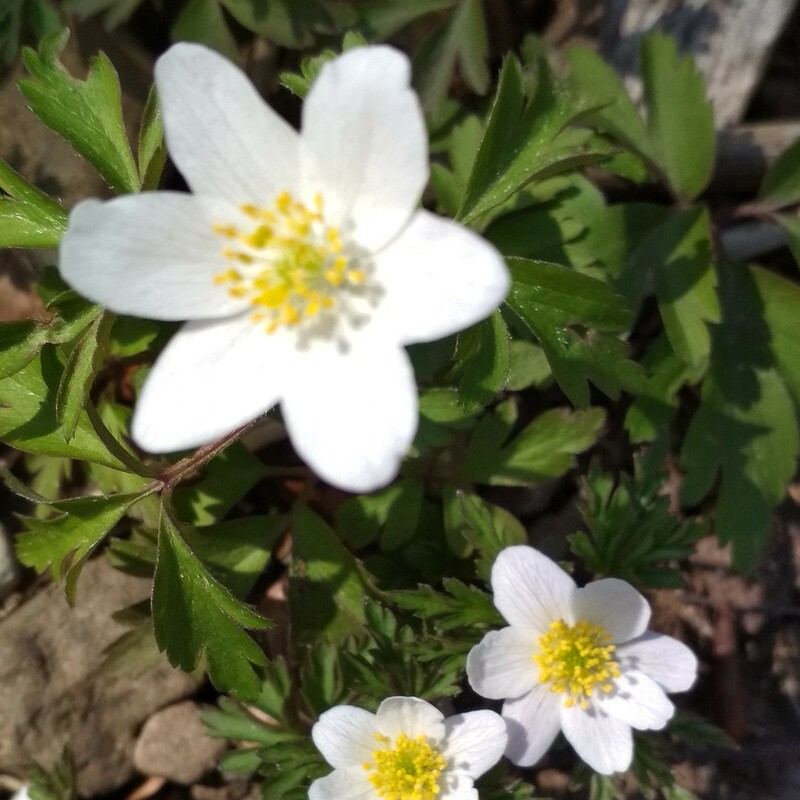 🤗😍😜🤩🥳🤪🥰 I don’t have any more emojis to express my feelings. But yeah!!!!!!!! !